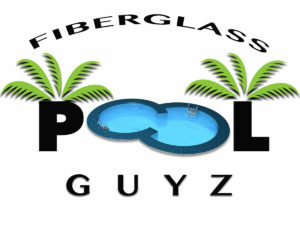 Fiberglass Pool Guyz | The Savannah Deep - Our 8' Deep Fiberglass Pool! 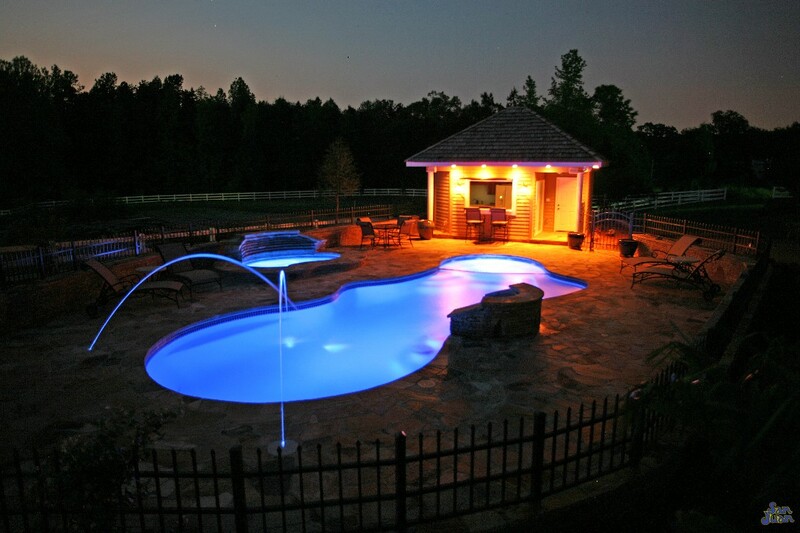 The Savannah Deep is a stunning fiberglass swimming pool designed to hold a large amount of swimmers! 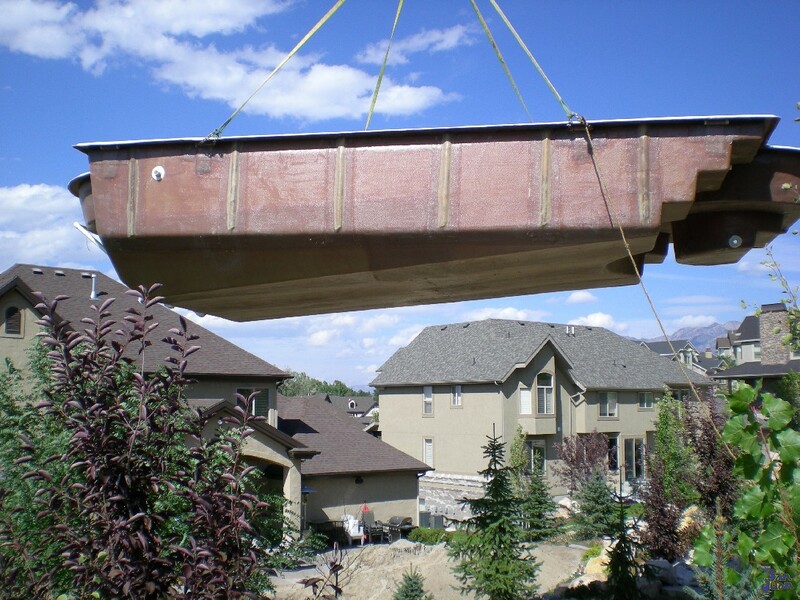 Your home is going to be the talk of the neighborhood and likely the place of many future birthday parties. 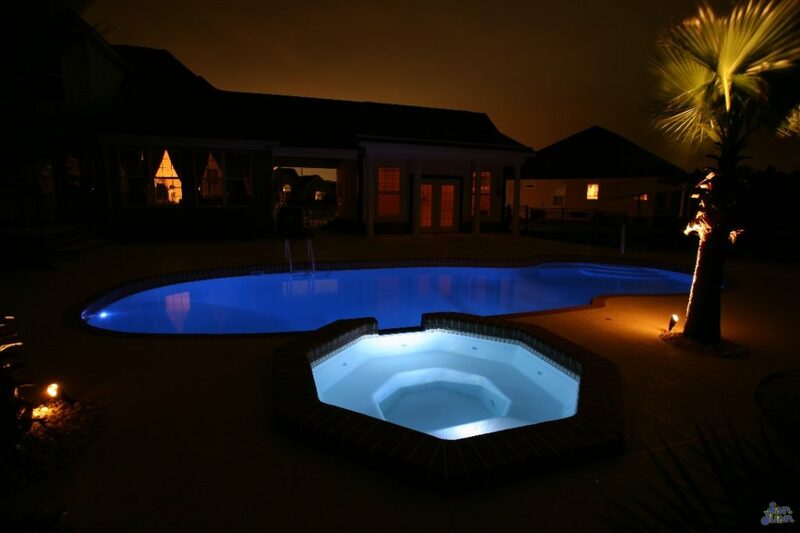 You’ll enjoy the roominess of the Savannah Deep as well as the diverse types of swimming it provides! 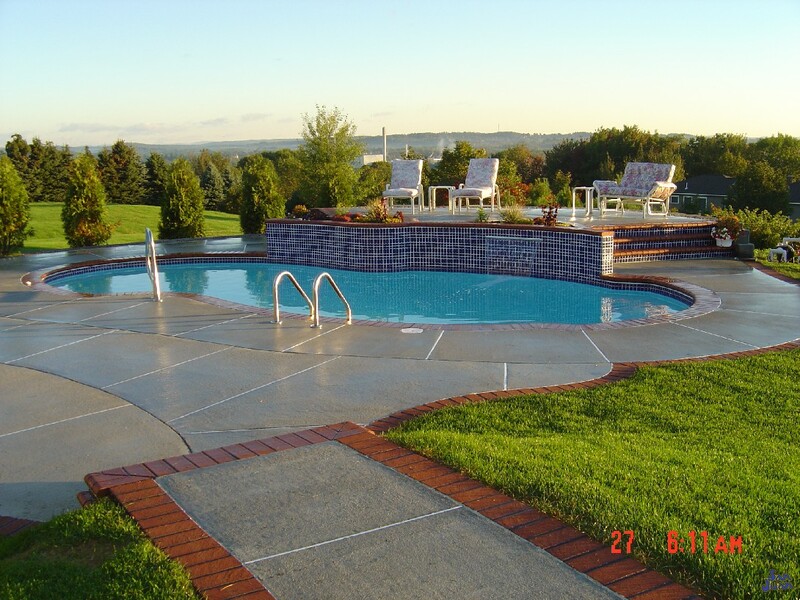 The Pool That Everyone Wants to Enjoy! 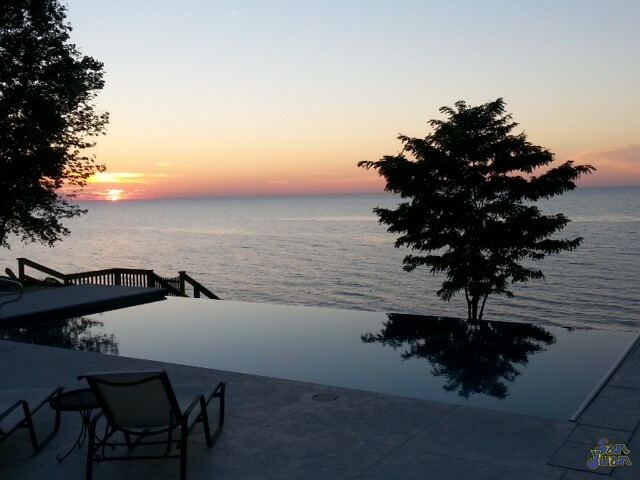 Welcome to your new summer home! 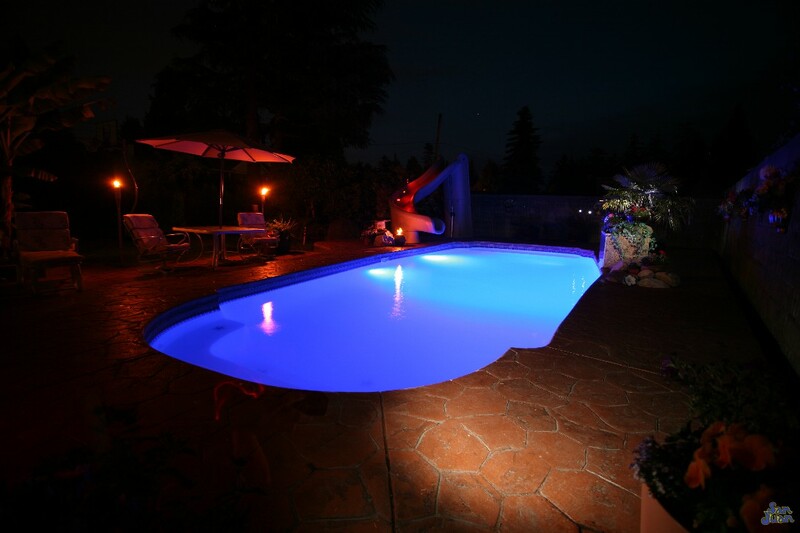 Here you can expect to receive hours of youthful fun, delight, relaxation and plenty of play. 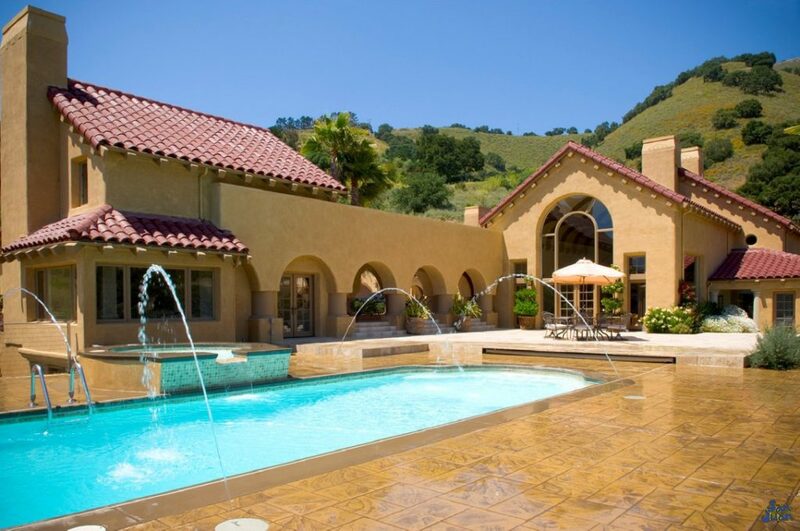 In fact, you might even be tempted to throw down a cannonball or two. If you choose to forego your adult responsibilities and adopt your childhood persona, we suggest bringing plenty of pool toys and friends to enjoy a hot summer day with! 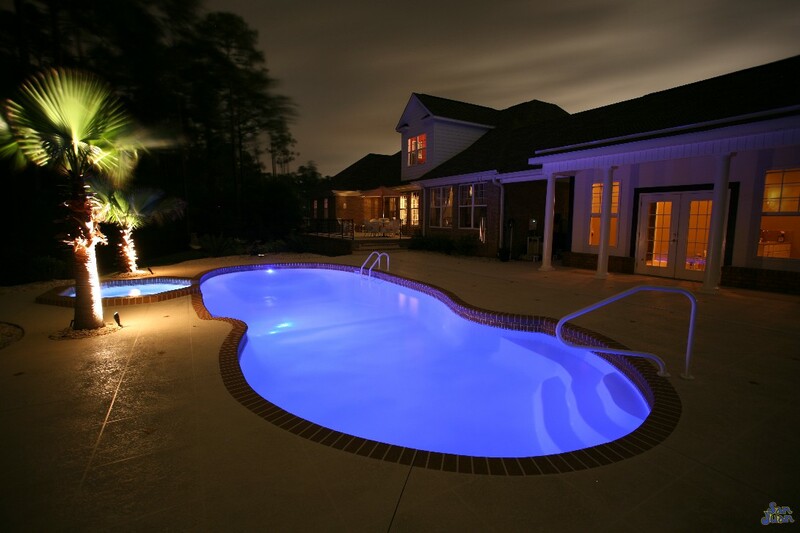 The Savannah Deep is one of our premier fiberglass swimming pools. 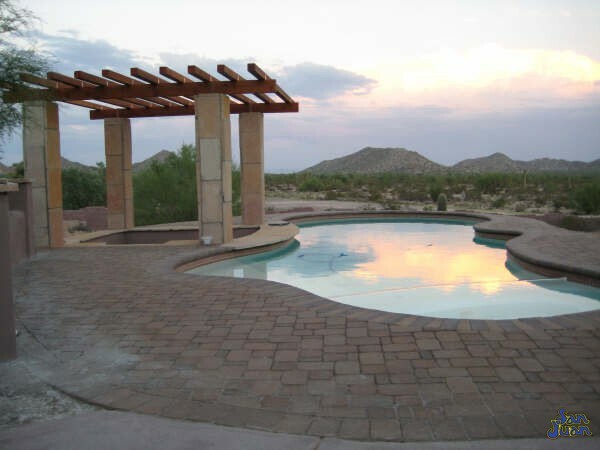 Designed to provide a HUGE swimming basin with an 8′ deep end, this pool promises to be the focal point of your outdoor activities. 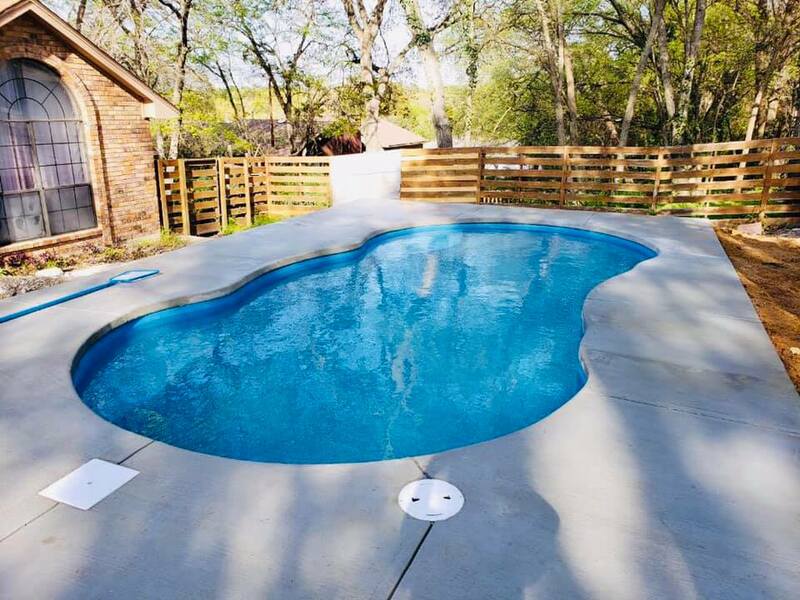 With the purchase of the Savannah Deep, you can likely expect to have a backyard full of laughing children and even a few temper tantrums (when it’s time for them to leave). Also expect a few jealous looks and even that long lost uncle arriving with a boom box and those ugly swim trunks. 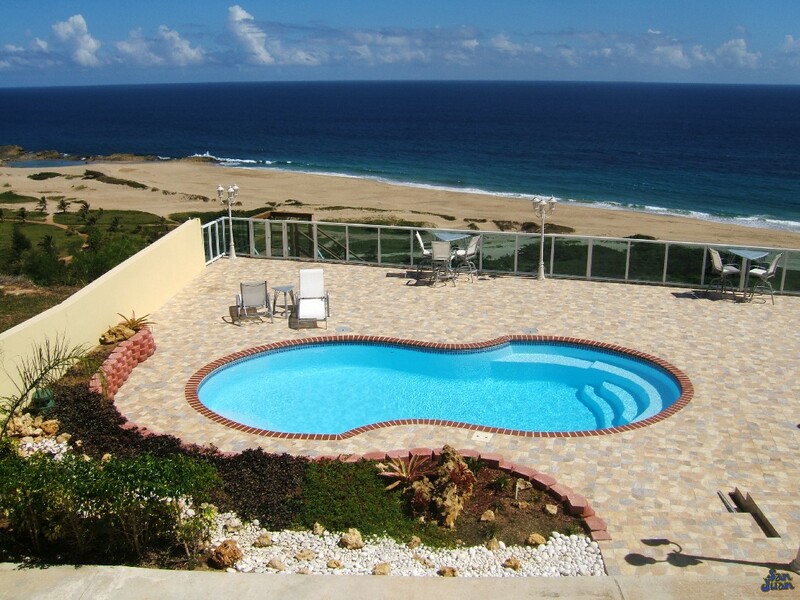 The Savannah Deep promises to be a fun and exciting swimming pool for you, your family and Uncle Bob who you forgot to invite but still found his way there. If you can’t already tell, we love the Savannah Deep and a lot of other people will as well. 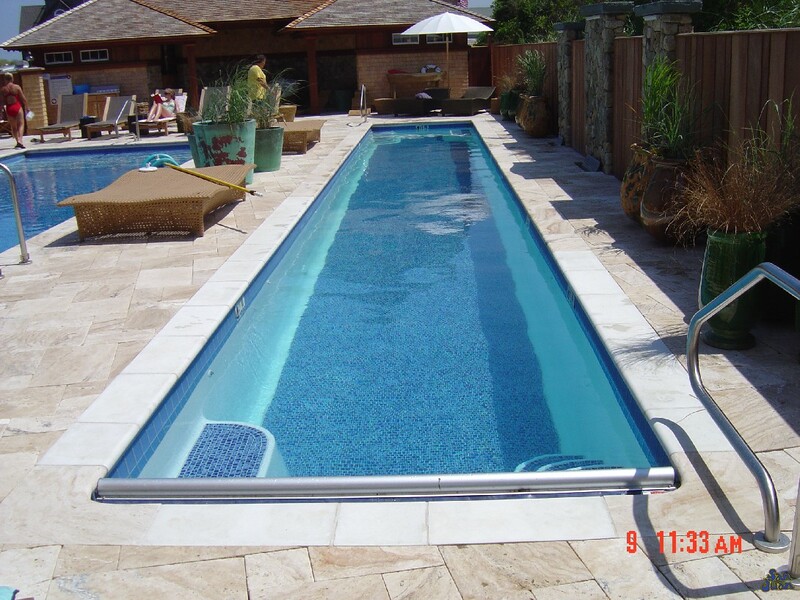 This stunning fiberglass pool provides a wide array of beautiful features including a wide rectangular layout. 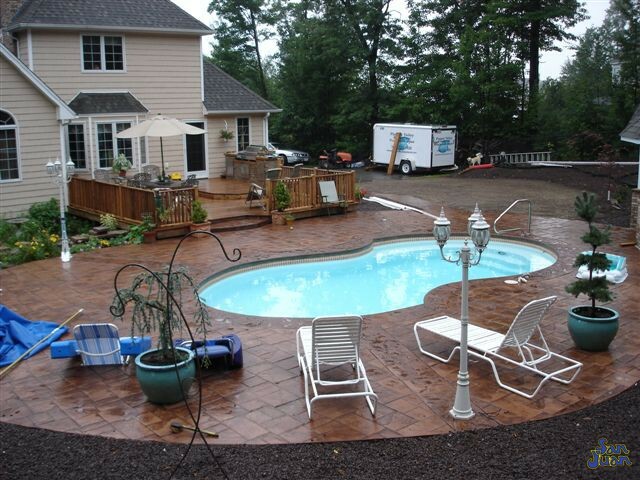 Sized at 32′ 6″ in length, the Savannah Deep is huge! 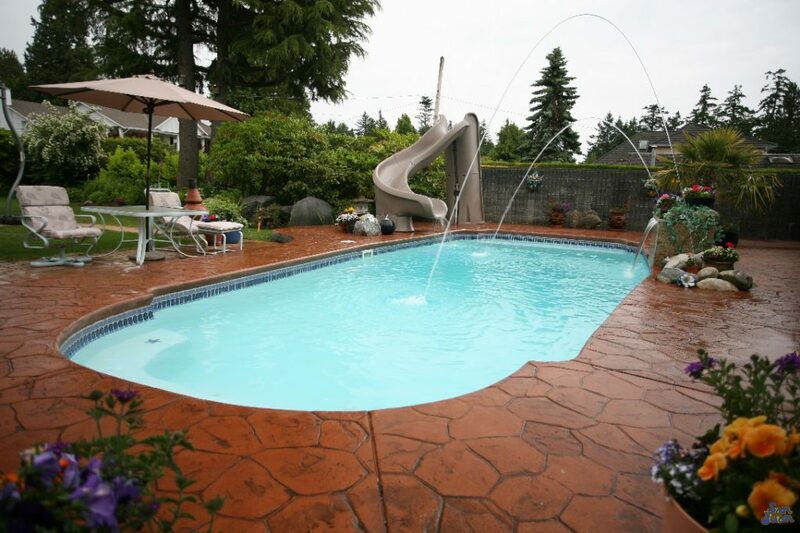 This fiberglass pool also provides an 8′ deep end that is perfect for diving and lots of summer games. 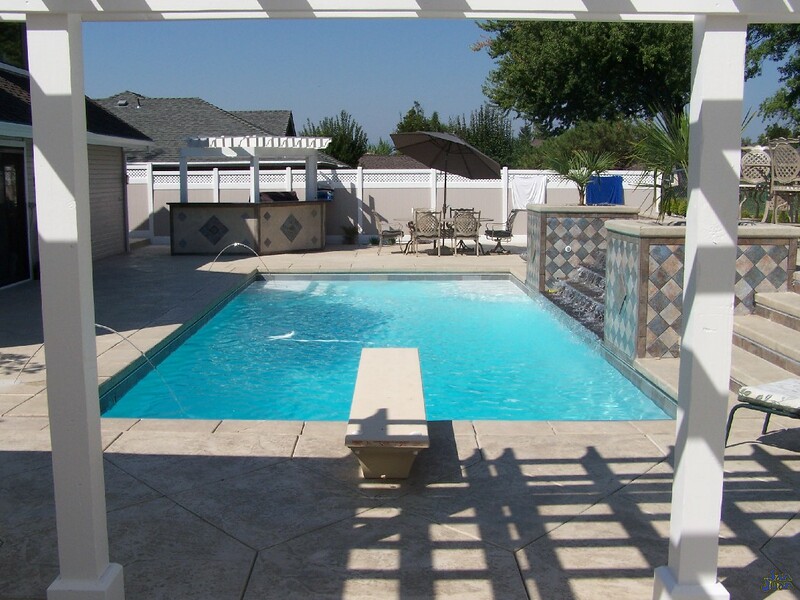 Your guest will enjoy having plenty of deck space for their chairs and should expect a lot of “splash out” from cannonballs and belly flops. 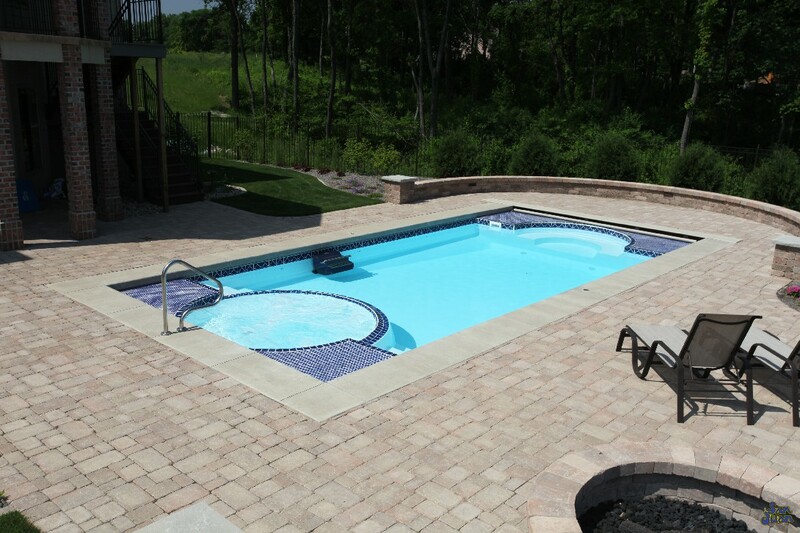 The Savannah Deep has a slight twist on its rectangle layout with bowed edges that protrude on both sides. 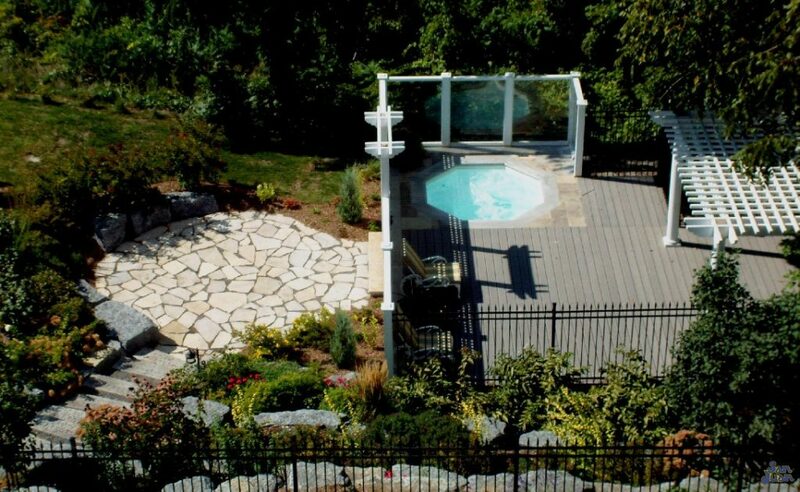 This loose layout is also complimented by radius corners and a shallow / deep end set of benches. 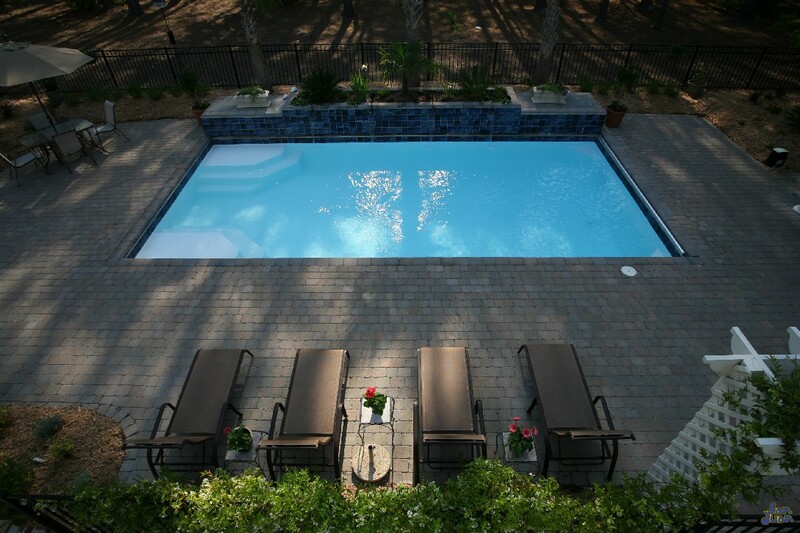 In essence, the Savannah Deep provides plenty of swim and rest space – a huge selling feature! 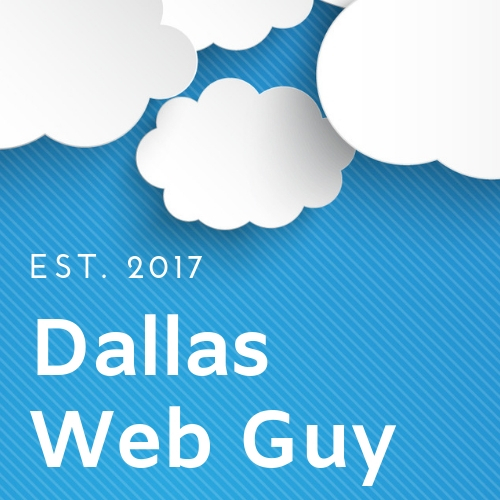 What’s the benefit of a wide shallow end bench? 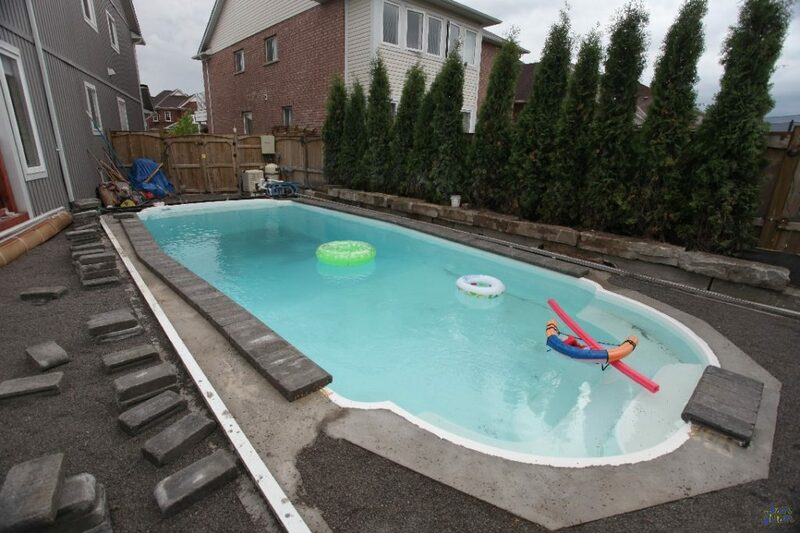 Well, for starters it’s the perfect place to provide some at-home swim lessons. You’ll be able to take your young swimmers, stay close by, and allow them to swim from you to the bench. It’s an easy activity that they’ll be motivated to complete (especially when they see how the bigger kids love that deep end). They’ll be eager to strengthen their skills and join the other fun-goers in your own backyard! 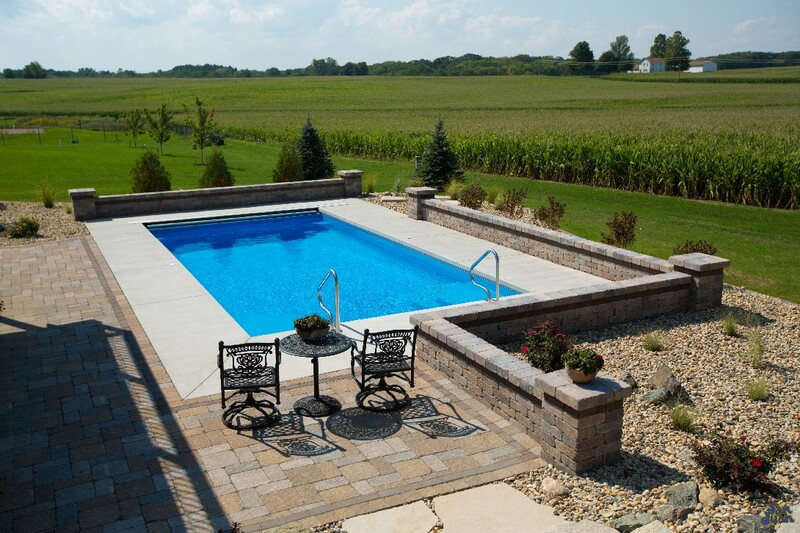 Secondly, a wide shallow end bench allows mom and dad to enjoy some peace and quiet while they sip on their favorite pool side drink. Now that sounds like a nice idea and we’re firing up the margarita machine as we speak! 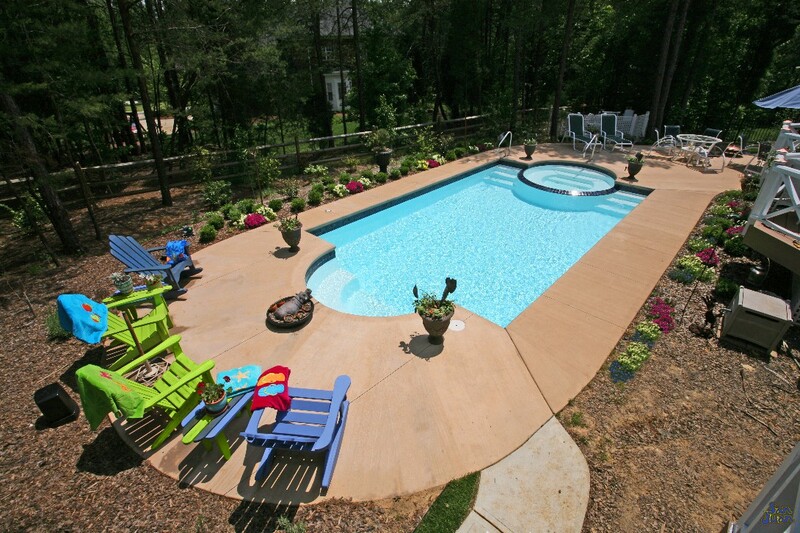 On the other end of this deep end giant, the Savannah Deep includes a wide deep end bench for the adventure goers. 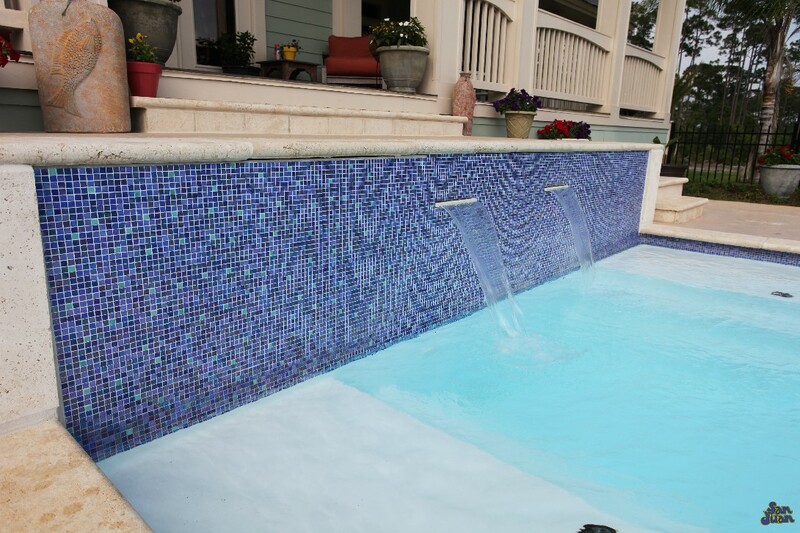 This deep end bench is the perfect space for active swimmers to catch their breath and rest between swimming bouts. 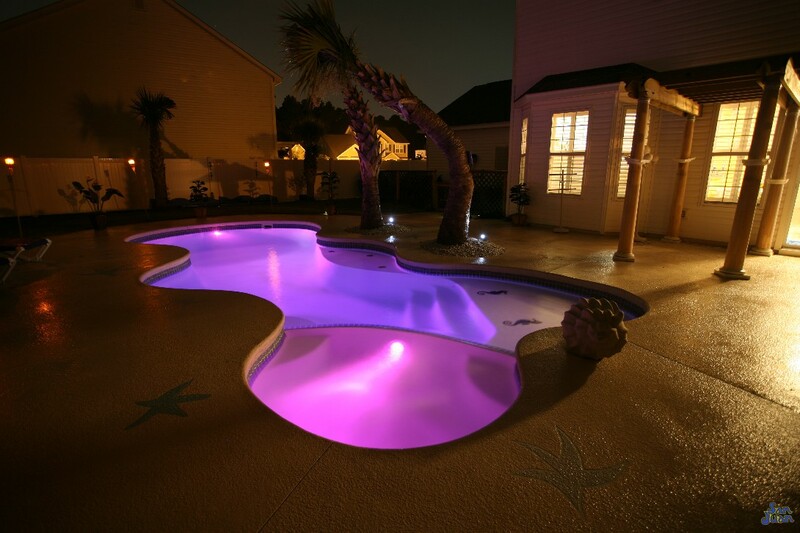 It’s also a fun space to hang out and you can coast off the bench onto your favorite pool float (yes, you can fit your gigantic flamingo float in this pool). 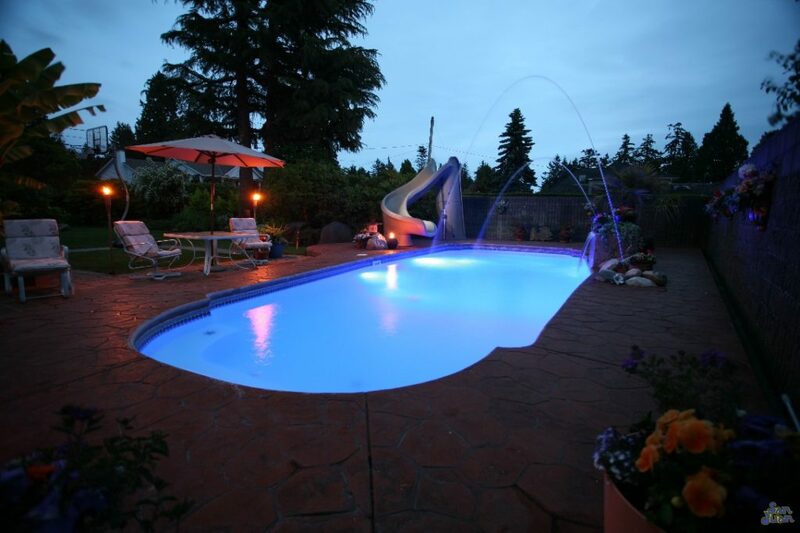 Secondly, the deep end bench is a safe space for mom or dad to sit and supervise those adventurous teens. 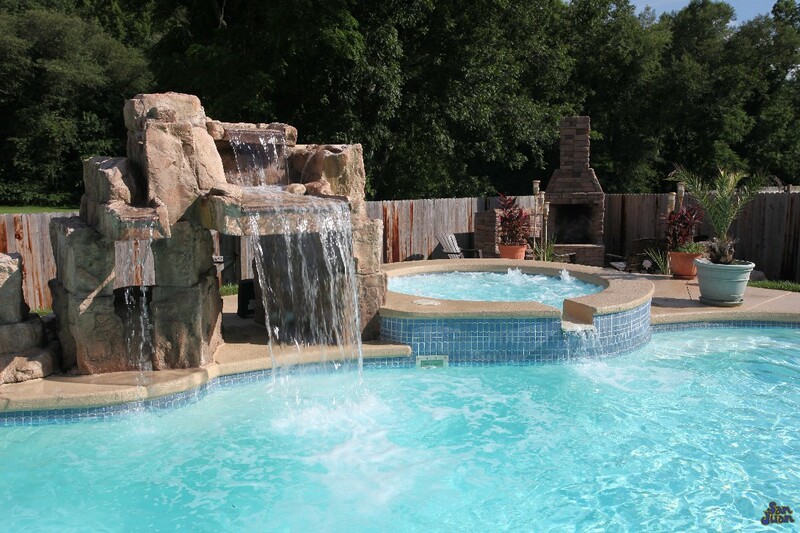 Mom or dad can be right by their side with a comfortable bench that offers a place to cool off in the crazy Texas heat! 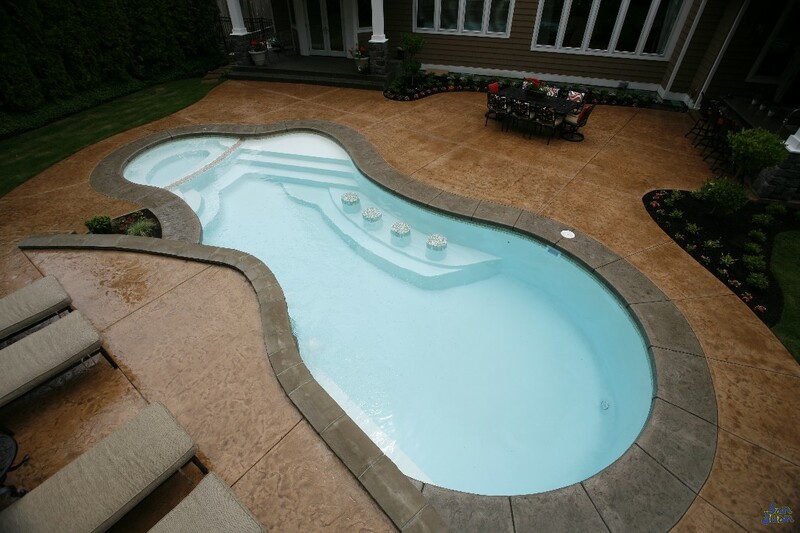 In conclusion, the Savannah Deep is a fiberglass pool designed to entertain and create a little bit of envy from your neighbors. 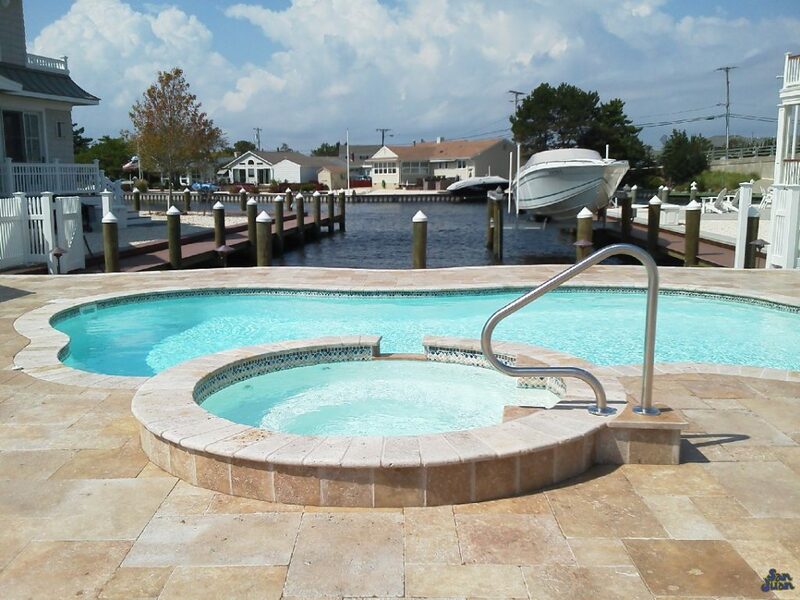 You’ll love the roomy feel of the Savannah Deep as well as the features its provides. 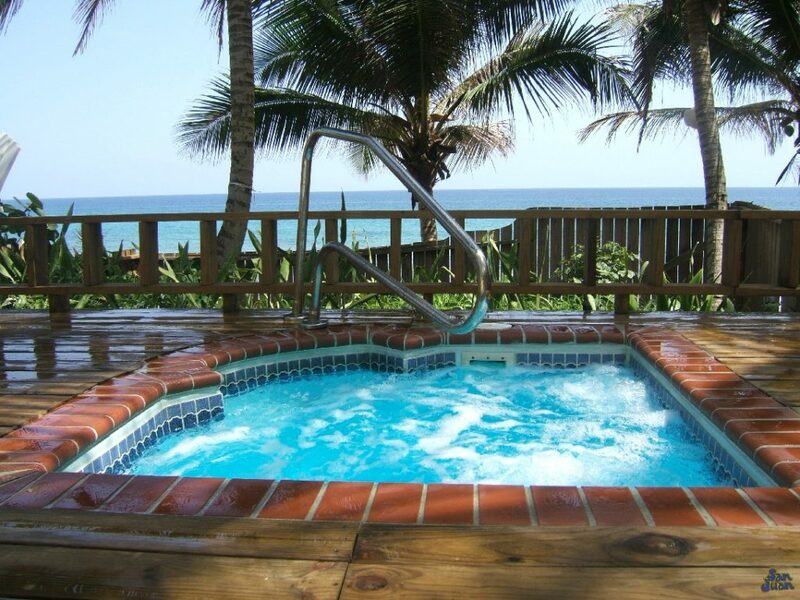 Just coast out into its deep waters and enjoy some raft float or ring diving. 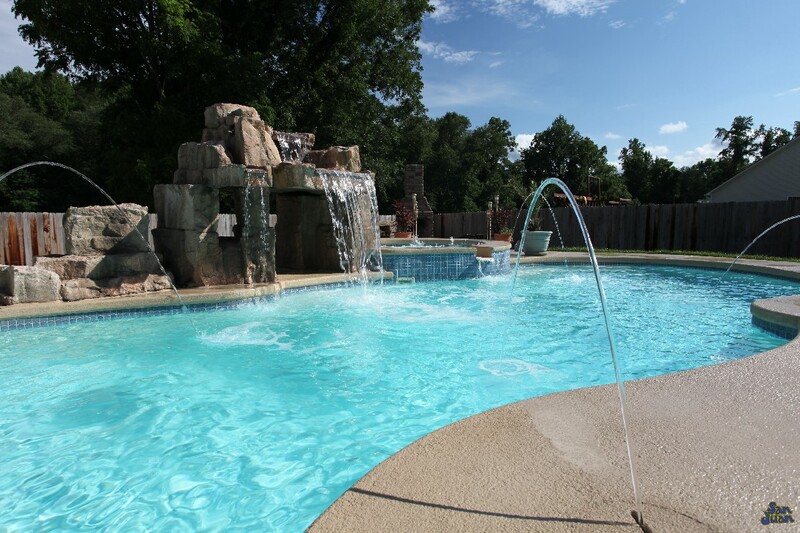 However, you utilize this beautiful oasis, we promise you’ll have fun and enjoy every minute of it! 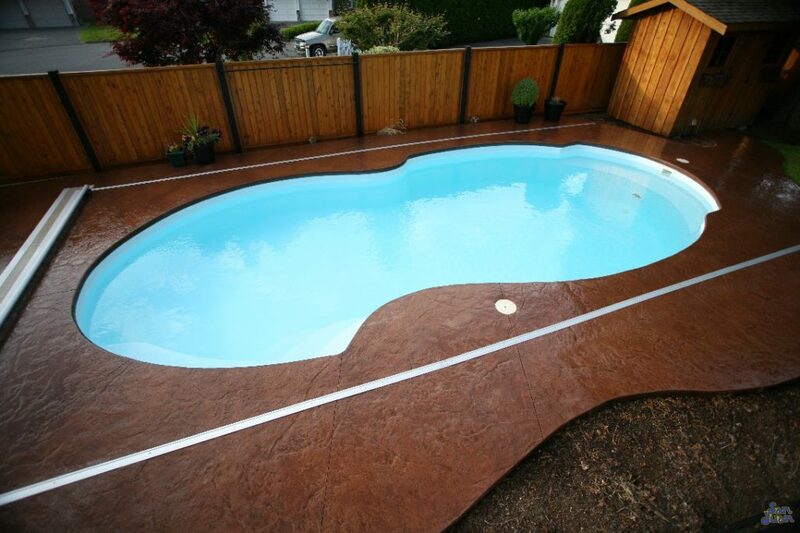 Lastly, the Savannah Deep is a deep end fiberglass swimming pool. This means that adult supervision is recommended and that you need to be a confident swimmer to enjoy it’s deep waters. 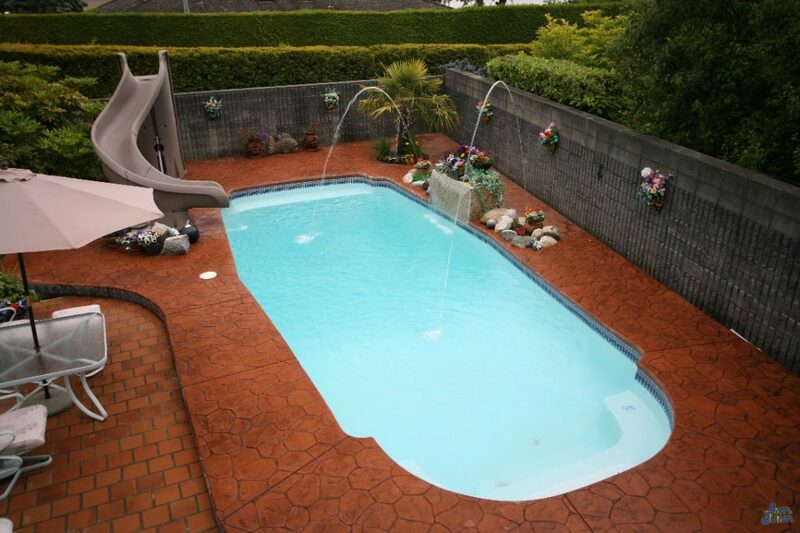 It’s important to know your swimming abilities before purchasing this fiberglass pool. 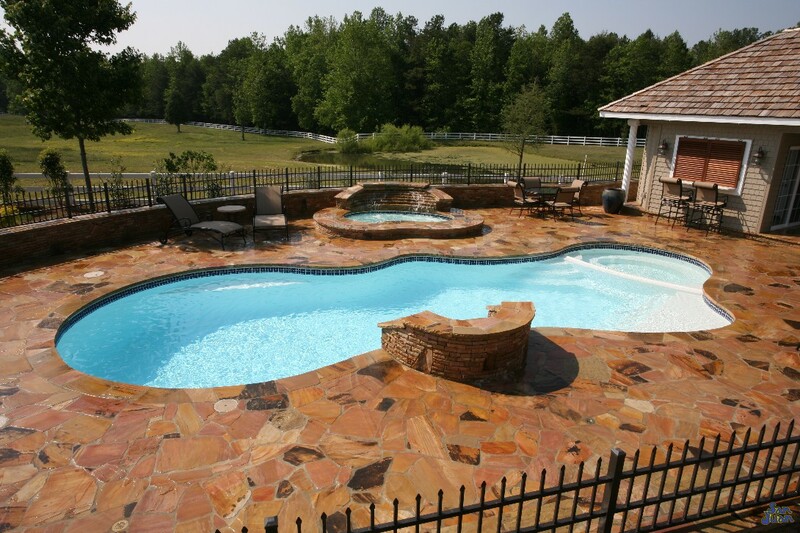 However, if you are confident in your abilities and want to have a fun oasis for hours of play – you’ve found the perfect choice and we’re here to help! 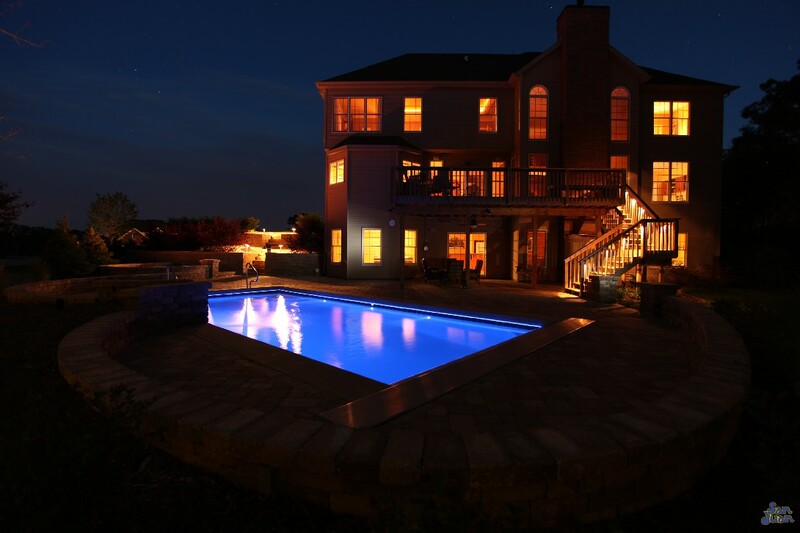 Just give us a call for a free in-home estimate and you’ll be on your way to hours of outdoor entertainment and summer you’ll never forget!